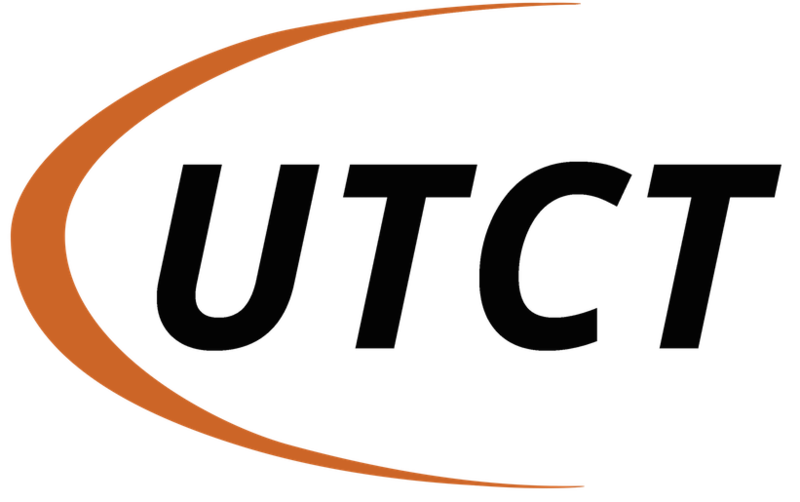 UTCT has developed a number of specialized software packages for quantitative analysis of HRXCT datasets. Blob3D measures three-dimensional geometric information on up to thousands of discrete objects within a data volume. Quant3D quantifies three-dimensional fabrics using a variety of metrics. Align3D performs a three-dimensional alignment and subtraction of two data sets, allowing differences between them to be determined and analyzed precisely. MuCalc is a Microsoft Excel workbook for computing and comparing the x-ray attenuation of various minerals. All of these programs are freely available for academic use in academic research. All of the programs (excluding MuCalc) described here are written in IDL (Interactive Data Language, Exelis Visual Information Solutions). Blob3D and Quant3D can be run using either a fully licensed version of IDL, or the IDL “Virtual Machine” which is packaged with the program. Align3D requires a fully licensed version of IDL.